A frustrating loss but hugely improved performance from Chobham saw them push league leaders Medway incredibly close. 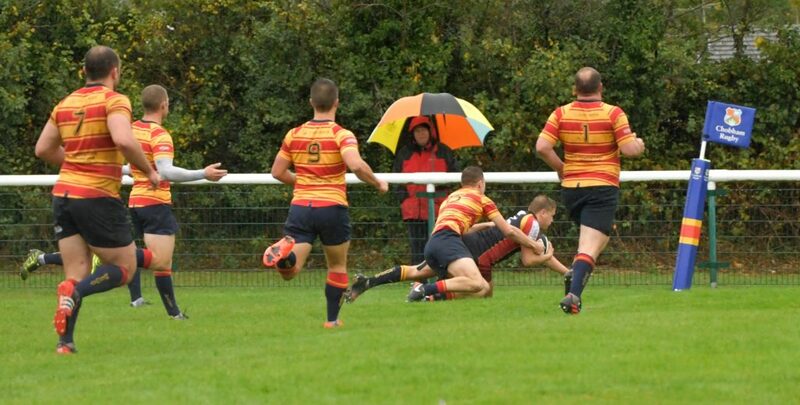 As Autumn officially set in on a day of constant rain and grey skies Chobham welcomed the Kent side to Fowlers Wells off the back of three disappointing loses. However, the home side got out of the blocks with energy and positivity early on, and were matching their visitors. As both teams defended ferociously and played the conditions well it was Medway who took the first points, converted it and found themselves 7 points ahead. This spurred on the home side and they immediately found some attacking accuracy and fluidity that has undoubtedly been missing in recent weeks. After nearly 15 phases of play, right wing Harry Guy crossed superbly under great pressure, converted by fly half Josh Clark. The scores were level. Chobham with their tails up continued to pressurise their opponents. 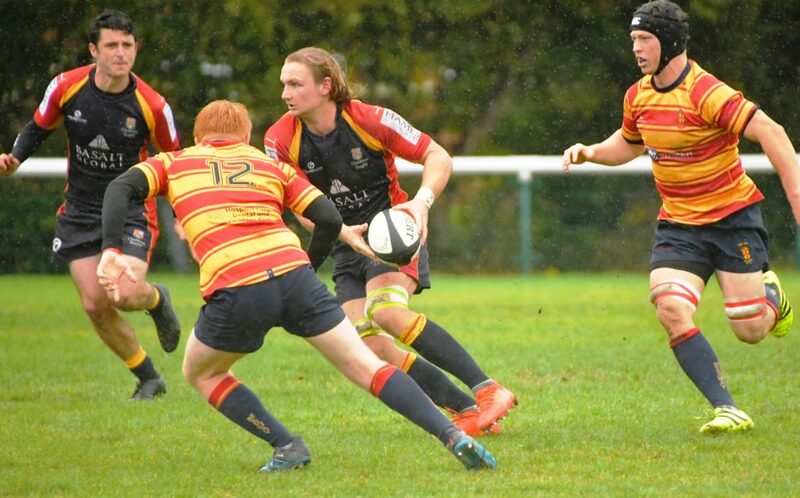 Although Medway had dominance in the scrum, Chobham definitely had the better of the lineout duels and exerted pressure through their mauling. After Medway stopped one maul close to their line the backs moved the ball superbly out wide for full back Fin Robjohn to cross. With the kick unconverted, Chobham took a 12-7 lead into the break and looked good for it. 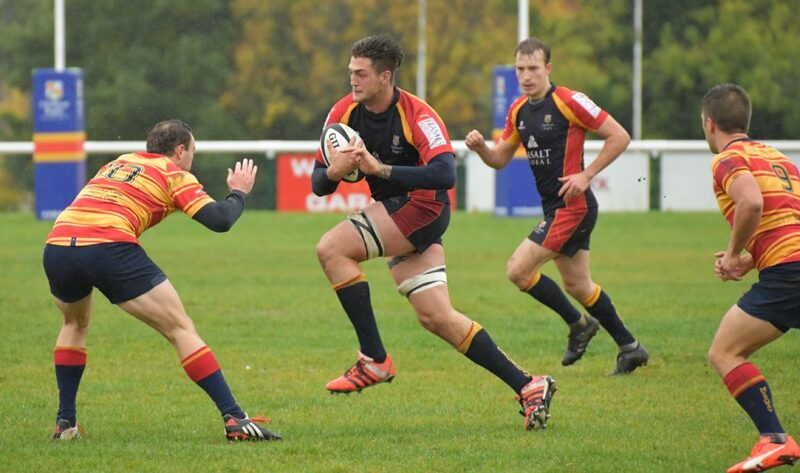 Chobham started the second half as they finished the first exerting plenty of pressure on their guests. However, one sloppy lineout, followed by a series of soft penalties allowed Medway to march down the pitch before being afforded another penalty within range for their excellent kicker to make the score 12-10. This hugely encouraged the visitors and they began to take the ascendancy. 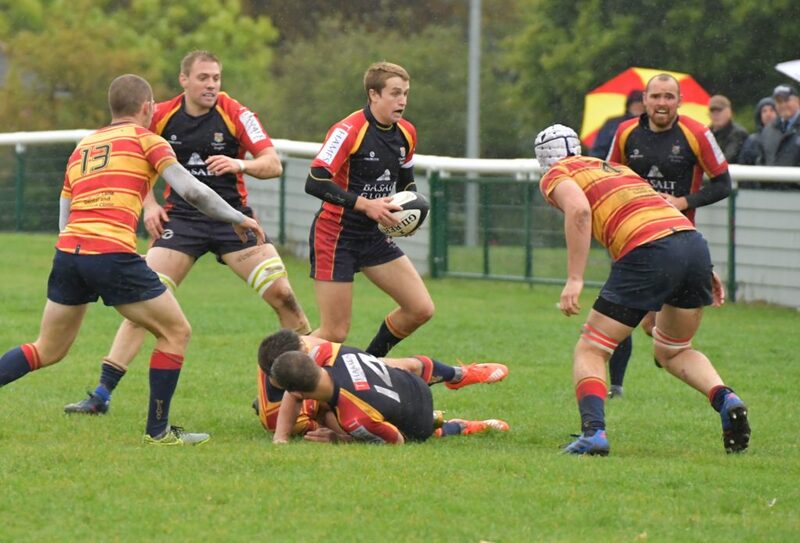 Chobham struggled to halt their pressure as they had so superbly in the first half. Firstly, after a defensive lapse Chobham allowed the Medway blindside flanker to cross to regain the away sides lead at 12-17. Chobham were now beginning to chase the game. 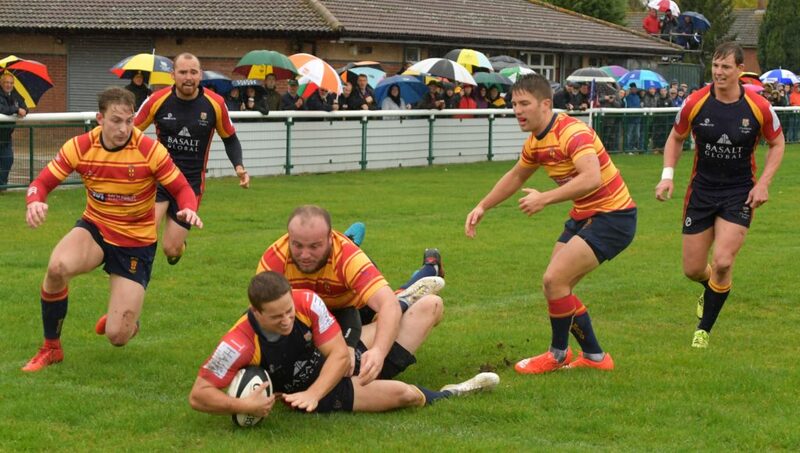 Sadly, as they threw the kitchen sink at Medway they also managed to give away several more penalties, and with a kicker the quality of Medway’s fly half in attendance this was always going to cause an uphill battle. With two more successful kicks the score was extended 12-23 to the Kent men. All in attendance were proud of the Chobham effort and performance on the day but ultimately it was a case of should’ve, would’ve, could’ve. In two weeks time after a much needed week off to get some key players back from injury, Chobham make the short trip to Camberley to take on local rivals Camberley who have showed similar form to Medway so far this season. 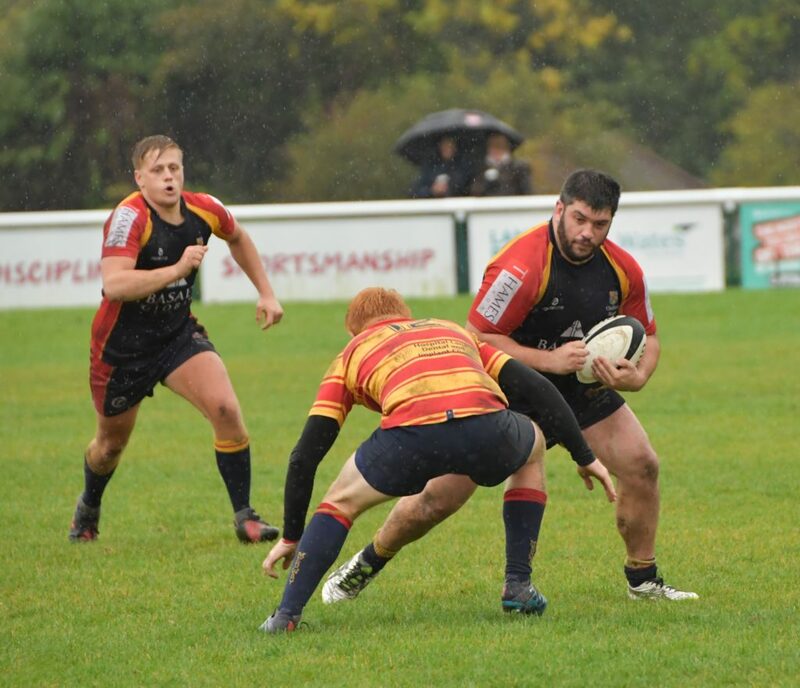 Man of the match for Chobham went to Dom Sammut in the second row who carried well, was physical in defence and worked well in the lineout all afternoon.